Built New York Neoprene City Backpack was provided to facilitate this post. How important is it for you to be prepared and have your hands free? For me it’s a no brainer, I need to be prepared. We just got back from a four day vacation and the Built New York Neoprene City Backpack was a lifesaver. I had gotten so used to having a purse, that when I slung the City Backpack on I had to remind myself that I was even wearing it. Talk about a comfortable and lightweight backpack. 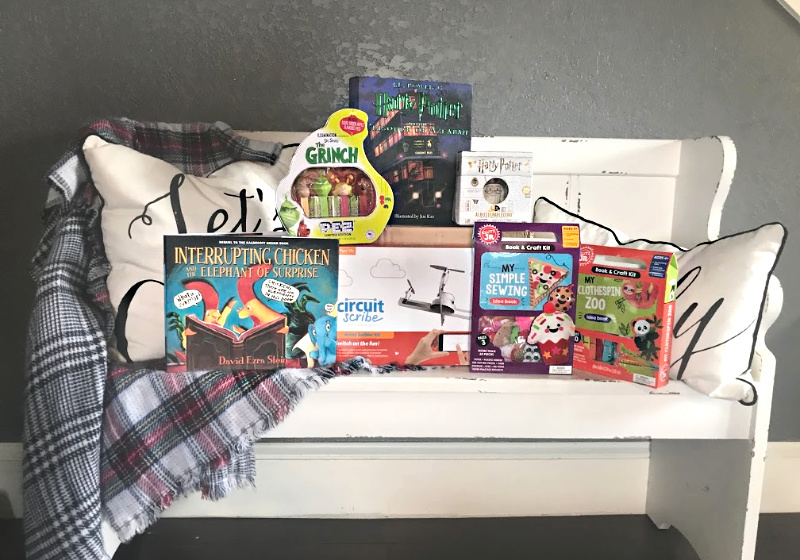 I packed the Built New York Neoprene City Backpack with just enough necessities to keep all four of my kiddos armed with what they needed while we were out and about. 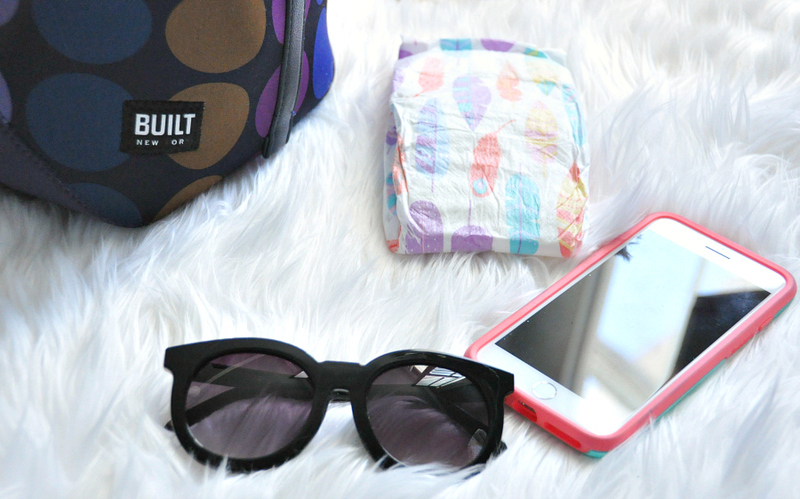 I didn’t even need to lug around a traditional diaper bag, because the City Backpack has enough space to keep a couple of diapers, wipes, a bottle, lunch, and personal items. The Built New York Neoprene bags are the perfect material to combat any of our messes or those dreaded bottle leaks. Built New York bags make the perfect gift for anyone on your list. 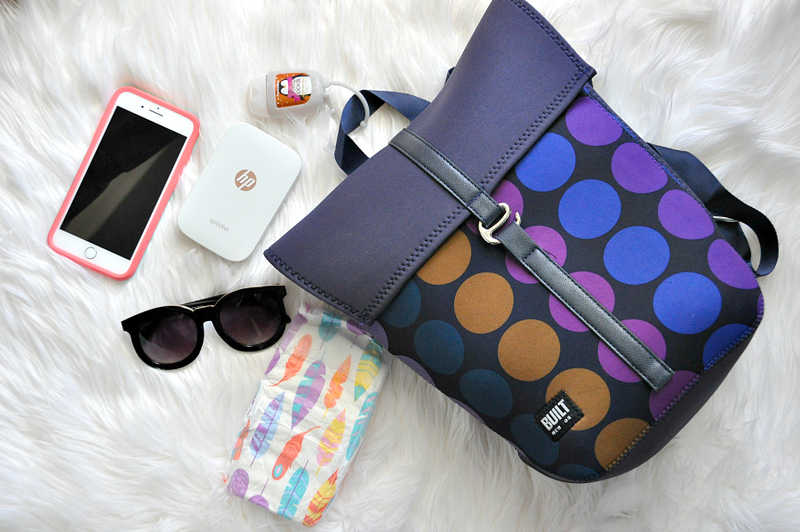 There wont be any reason to skip taking a lunch with these durable and gorgeous bags. No more brown paper sacks for lunch. 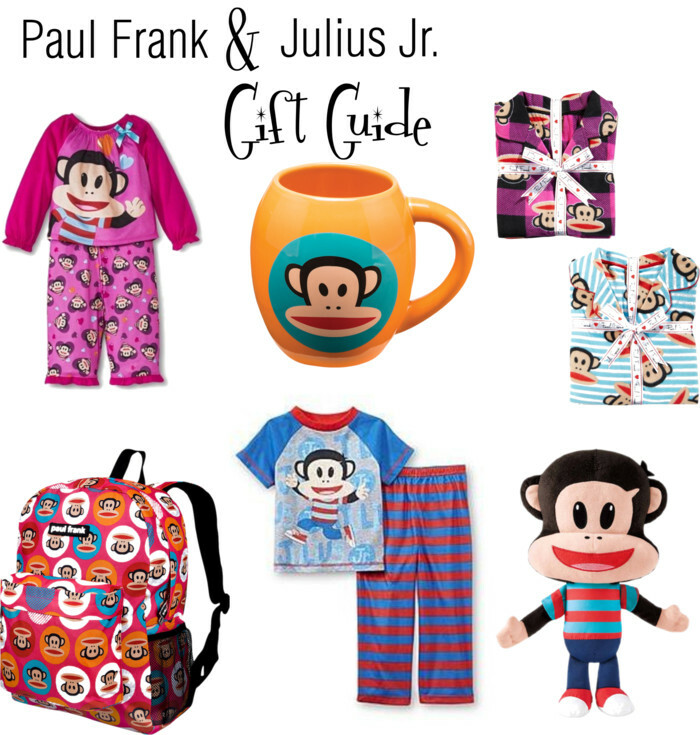 Gift Giving with Paul Frank & Julius Jr.